Maulana Badruddin Ajmal, Member of Parliament Lok Sabha, Dhubri, Assam and President , All India United Democratic Front (AIUDF) visits ICC. 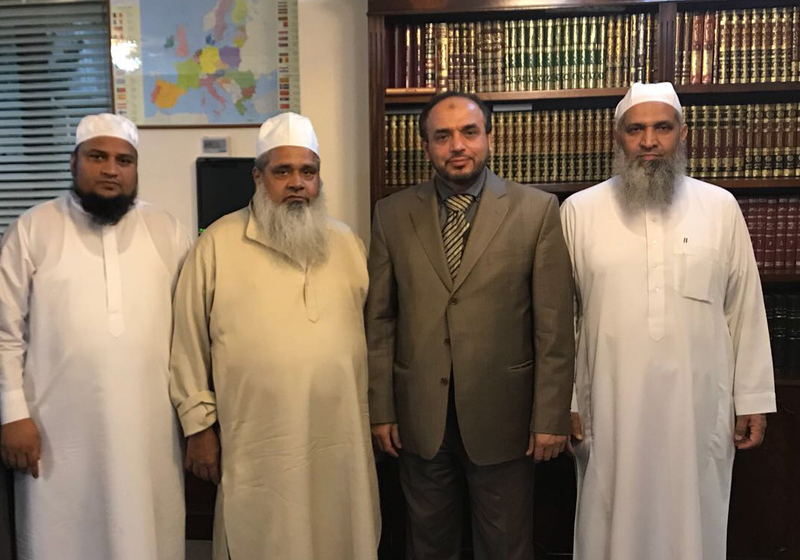 The Islamic Cultural Centre received Maulana Badruddin Ajmal, Member of Parliament Lok Sabha, Dhubri, Assam, India on Monday 25 September 2017. Dr Ahmad Al Dubayan the Director General of The Islamic Cultural Centre extended his greetings on behalf of the Centre and discussed community projects including educational activities for trhe desperate families in India and diferent issues effecting Muslim Communities in the UK and the west. 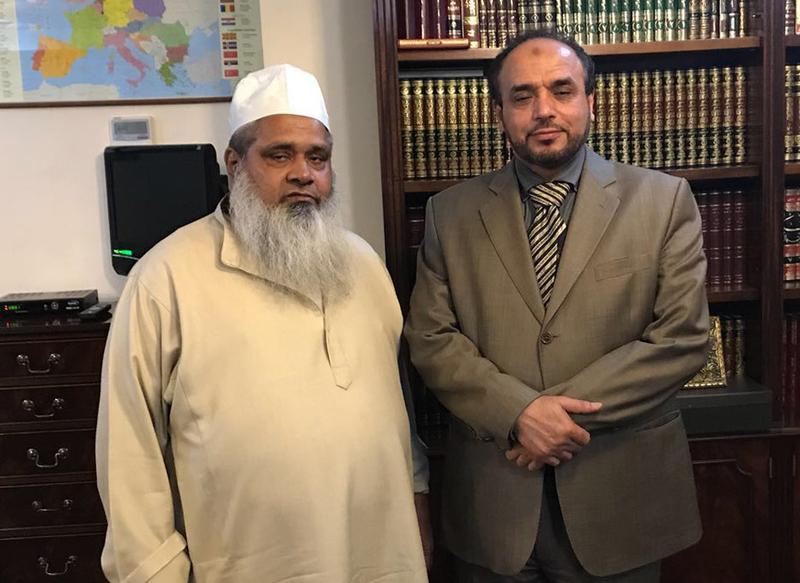 Maulana Badruddin was given a guided tour of the Centre and thanked the Director General and all the staff at the ICC for providing vital services for the Indiam Muslim Community of the United Kingdom.